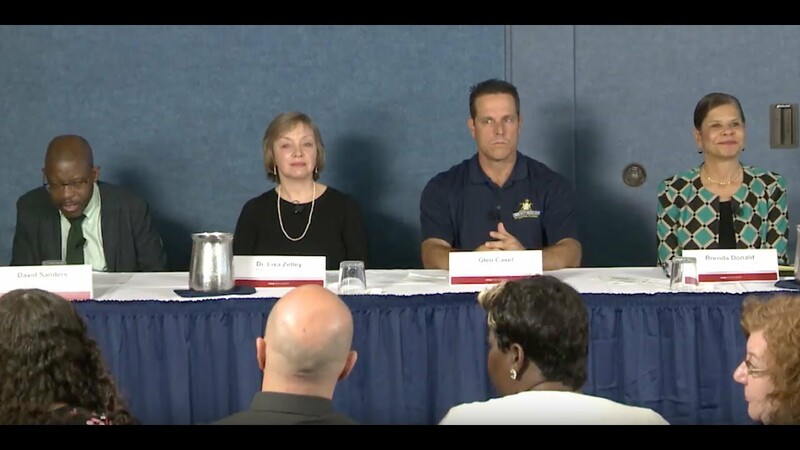 Casey Family Programs was joined by national experts and families impacted by opioids and other challenges at the National Press Club in Washington, D.C., on May 15, 2018, to brief members of the media on the landmark Family First Prevention Services Act (FFPSA). The FFPSA is a historic shift in the approach to child welfare. The briefing provided an opportunity to explore in more detail how the FFPSA will help more children grow up safely with their own families in their own communities.